Leonardo da Vinci (Leonardo di ser Piero da Vinci), (April 15, 1452 – May 2, 1519) was an Italian Renaissance painter, sculptor, architect, musician, mathematician, engineer, inventor, etc. His genius, perhaps more than that of any other figure, epitomized the Renaissance humanist ideal. Leonardo has often been described as the archetype of the Renaissance Man, a man of “unquenchable curiosity” and “feverishly inventive imagination”. He is widely considered to be one of the greatest painters of all time and possibly the most diversely talented person in the world. According to art historian Helen Gardner, the scope and depth of his interests were without precedent and “his mind and personality seem to us superhuman, the man himself mysterious and remote”. Marco Rosci states that while there is much speculation about Leonardo, his vision of the world is essentially logical rather than mysterious, and that the empirical methods he employed were unusual for his time. Leonardo is famous primarily as a painter, although as indicated above his knowledge and skills covered a wide range of disciplines. 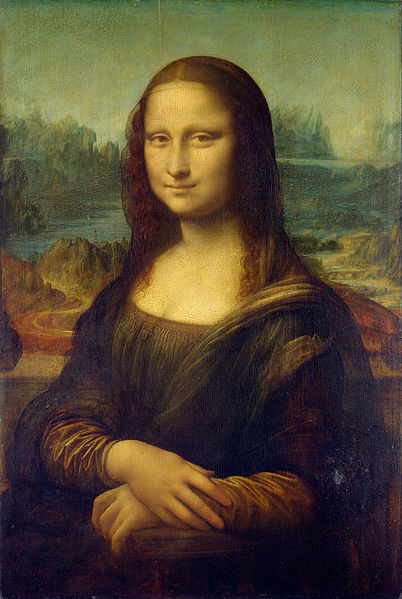 Among his works, the Mona Lisa is the most famous portrait. The Last Supper is the most reproduced religious painting of all time. Their fame is approached only by Michelangelo’s The Creation of Adam. Leonardo’s drawing of the Vitruvian Man is also regarded as a cultural icon, being reproduced on items as varied as the euro, textbooks, and T-shirts. Perhaps only fifteen of his paintings survived until today, the small number because of his constant experimentation with new techniques and his chronic procrastination. In spite of this these few works, together with his notebooks, which contain drawings, scientific diagrams, and his thoughts on the nature of painting, compose a contribution to later generations of artists rivalled only by that of his contemporary, Michelangelo. Da Vinci was born out of wedlock to a notary, Piero da Vinci, and a peasant woman, Caterina, at Vinci in the region of Florence, Leonardo was educated in the studio of the renowned Florentine painter, Verrocchio. Much of his earlier working life was spent in the service of Ludovico il Moro in Milan. He later worked in Rome, Bologna and Venice. Leonardo spent his last years in France at the home awarded him by Francis I, a monarch of the House of Valois who ruled as King of France from 1515 until his death in 1547. Little is known about Leonardo’s early life. He spent his first five years in the hamlet of Anchiano in his mother’s home. He lived in the household of his father, grandparents and uncle, Francesco, in the small town of Vinci from 1457. 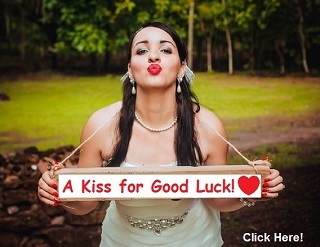 His father had married a sixteen-year-old girl named Albiera, who loved Leonardo but died young. drawn on August 5, 1473. From 1476 until 1478 there is no record of da Vinci’s work or even of his whereabouts. In 1478 he left Verrocchio’s studio and moved from his father’s house. In January 1478, Leonardo received his first of two independent commissions: to paint an altarpiece for the Chapel of St. Bernard in the Palazzo Vecchio and two months later The Adoration of the Magi for the monks of San Donato a Scopeto. However neither commission was completed. In 1482 Leonardo created a silver lyre in the shape of a horse’s head. It wasn’t finished until 1492, the long period of inactivity on the statue being fairly typical for da Vinci. 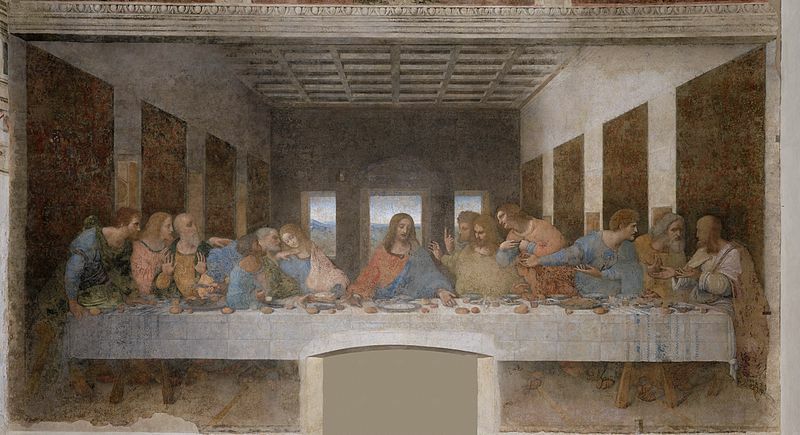 Leonardo worked in Milan from 1482 until 1499. He was commissioned to paint the Virgin of the Rocks for the Confraternity of the Immaculate Conception and The Last Supper for the monastery of Santa Maria delle Grazie. Between 1493 and 1495 Leonardo listed a woman called Caterina among his dependents in his taxation documents. When she died in 1495, the list of funeral expenditures suggests that she was his mother. Leonardo, with his assistant Salai and friend, the mathematician Luca Pacioli, fled Milan for Venice where he was employed as a military architect and engineer, devising methods to defend the city from naval attack. On his return to Florence in 1500, he and his household were guests of the Servite monks at the monastery of Santissima Annunziata and were provided with a workshop where, according to Vasari, Leonardo created the cartoon of The Virgin and Child with St. Anne and St. John the Baptist, a work that won such admiration that “men and women, young and old” flocked to see it “as if they were attending a great festival”. From 1499 until 1513 Leonardo worked on many different projects. In 1502 in Cesena, Leonardo entered the service of Cesare Borgia, the son of Pope Alexander VI, acting as a military architect and engineer and travelling throughout Italy with his patron. Leonardo created a map of Cesare Borgia’s stronghold, a town plan of Imola in order to win his patronage. Maps were very rare at the time and it would have seemed like a new concept; upon seeing it, Cesare hired Leonardo as his chief military engineer and architect. Later in the year, Leonardo produced another map for his patron, one of Chiana Valley, Tuscany so as to give his patron a better overlay of the land and greater strategic position. He created this map in conjunction with his other project of constructing a dam from the sea to Florence in order to allow a supply of water to sustain the canal during all seasons. 1503, back in Florence, he spent two years designing and painting a mural of The Battle of Anghiari for the Signoria, with Michelangelo designing its companion piece, The Battle of Cascina. In 1504, he was part of a committee formed to relocate, against the artist’s will, Michelangelo’s statue of David. From 1506 to 1508 he was back and froth between Milan and Florence, at which time his father had passed away. Afterward, until 1519 Leonardo spent much of his time living in the Belvedere in the Vatican in Rome, where Raphael and Michelangelo were both active at the time. Leonardo died at Clos Lucé, on May 2, 1519. Although usually named together as the three giants of the High Renaissance, Leonardo, Michelangelo and Raphael were not of the same generation. Leonardo was twenty-three when Michelangelo was born and thirty-one when Raphael was born. Raphael only lived until the age of 37 and died in 1520, the year after Leonardo, but Michelangelo went on creating for another 45 years. Within Leonardo’s lifetime, his extraordinary powers of invention, his “outstanding physical beauty”, “infinite grace”, “great strength and generosity”, “regal spirit and tremendous breadth of mind” as described by Vasari, as well as all other aspects of his life, attracted the curiosity of others. Gian Giacomo Caprotti da Oreno, nicknamed Salai, entered Leonardo’s household in 1490. After only a year, Leonardo made a list of his misdemeanours, calling him “a thief, a liar, stubborn, and a glutton”, after he had made off with money and valuables on at least five occasions and spent a fortune on clothes. Nevertheless, Leonardo treated him with great indulgence, and he remained in Leonardo’s household for the next thirty years. In 1506, Leonardo took on another pupil, Count Francesco Melzi, the son of a Lombard aristocrat, who is considered to have been his favourite student. He travelled to France with Leonardo and remained with him until Leonardo’s death. Salai owned the Mona Lisa at the time of his death in 1525, and in his will it was assessed at 505 lire, an exceptionally high valuation for a small panel portrait. Melzi inherited the artistic and scientific works, manuscripts, and collections of Leonardo and administered the estate. Despite the relatively recent awareness and admiration of Leonardo as a scientist and inventor, for most of the last four hundred years his fame rested on his achievements as a painter and on a handful of works, either authenticated or attributed to him that have been regarded as among the masterpieces. Among them, the very famous Mona Lisa, likewise the Last Supper, The Adoration of the Magi, the Baptism of Christ painted in conjunction with Verrocchio, John the Baptist, and Virgin of the Rocks which was commissioned in Milan for the Confraternity of the Immaculate Conception, plus many more pictures and drawings. 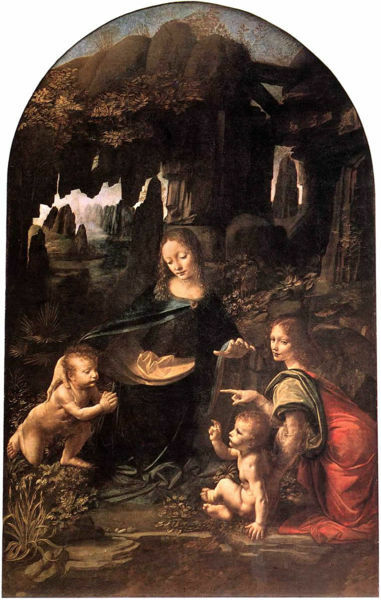 Virgin of the Rocks, Louvre, demonstrates Leonardo’s interest in nature.